With his Marauder's Map, this Harry Potter Pop! figure will not ever get lost. This Harry Potter vinyl figure is approximately 9cm high. Il s'agit d'un produit sous licence officielle Cult Movies. Votre Tyrannosaurus Rex Pop! 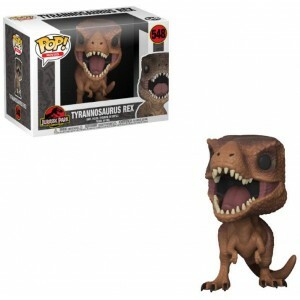 Vinyl figure 9cm Jurassic Park est en stock !